Kidney infections are a kind of UTI (urinary tract infection) which crop up when some bacteria makes way into the kidneys and begins to multiply. When a person has a kidney infection, it is crucial that he or she get prompt treatment so as to put off any permanent damage and any additional infection that might be a threat to life. 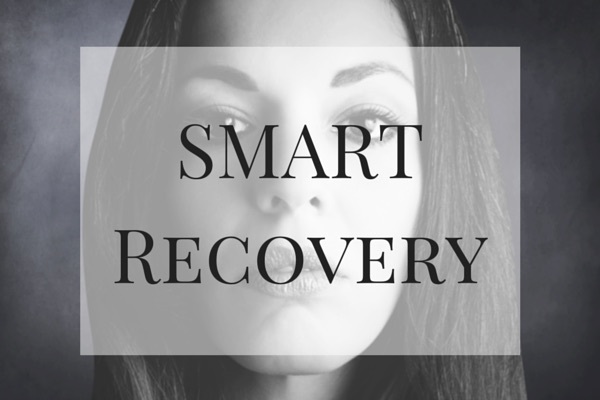 Medical treatments include antibiotics, often even hospitalization. Healthy diets can maintain an ailing person’s recovery process as well as helps to protect the body from budding subsequent infections. We recommend that you seek guidance from a doctor for best results. 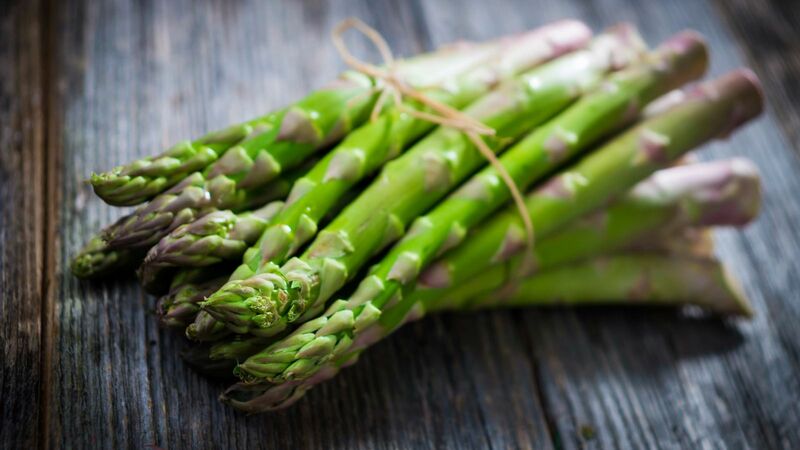 This article focuses on the 10 foods that help with a kidney infection recovery. yogurt and live active cultures like acidophilus. Also, add milk products (fermented) in your diet, for example buttermilk or kefir and make sure your daily diet has these ingredients. 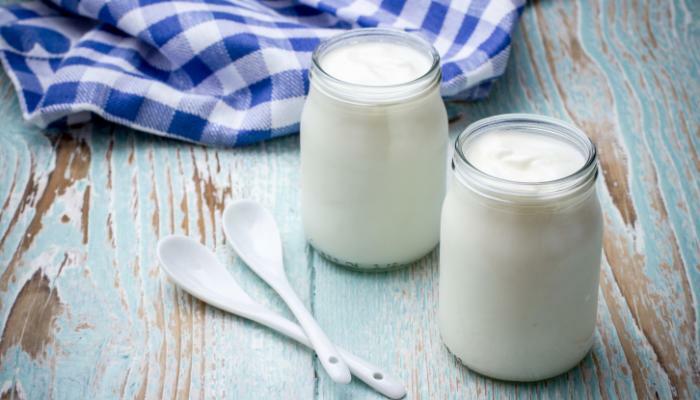 Fermented milk as well as yogurt also provides a very rich amount of protein that helps to support lean tissue revival and strengthens the immune system. Furthermore, it has valuable nutrients like Vitamin D and calcium. 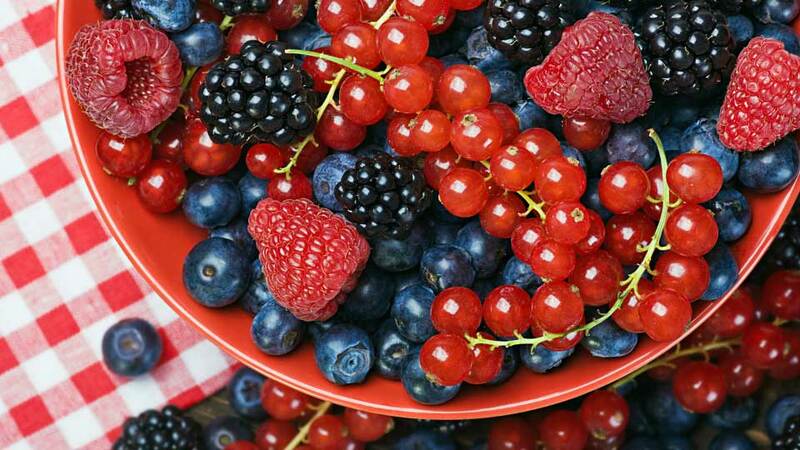 Rich source of antioxidants- Berries help the body in protecting itself from infections and in healing after a disease. Fruits which contain tannins (substance that inhibits infections) like for example blueberries, lingonberries and cranberries may well offer protection against a Urinary Tract Infection. Additionally, cranberry juice happens to be the most widely-studied and helpful home remedy when it comes to a Urinary Tract Infection (as stated by the University of Maryland Medical Center). If you are suffering from a kidney infection, you should regularly drink cranberry juice as this will help in reducing the incidence of persistent kidney infections like UTIs. Cranberry juice will also help the body to flush out the toxins in the form of urine when you are having any kidney infection. Food that contain berry, for instance lingonberry syrup (pure), blueberry yogurt, as well as mixed-berry smoothie will provide the same benefits. 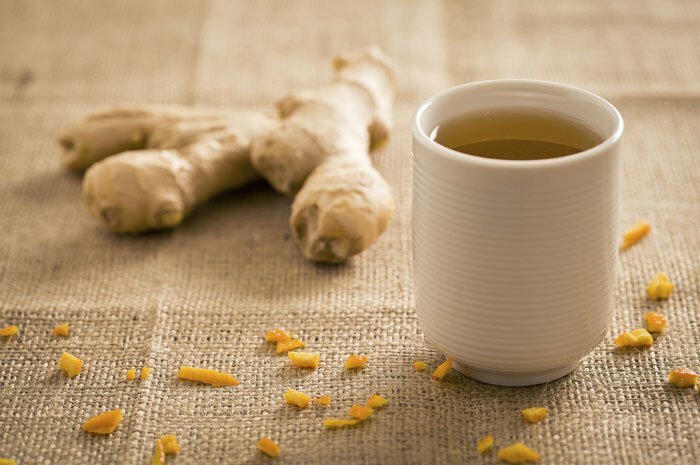 Apart from cranberry juice, there are also other fluids like water, grape, vegetable and apple juice, soup and gelatin, herbal tea that are really helpful when recovering from kidney infections. Doctors recommend that one should avoid citrus juices, caffeine and alcohol until your kidneys have recovered. Hydration needs will vary for every person, but it is recommended that you drink at least 8 – 10 cups fluid every day until the urine becomes pale yellow or clear. Walnuts, flax-seed, and fatty fish-all supply omega-3 fatty acids, which are healthy fats that are said to encourage the health of your heart and also reduces inflammation. Adding sources of omega-3 fat in your diet will help alleviate and prevent inflammation in the urinary tract (as stated by the University of Maryland Medical Center)…also it will enhance one’s overall wellness. 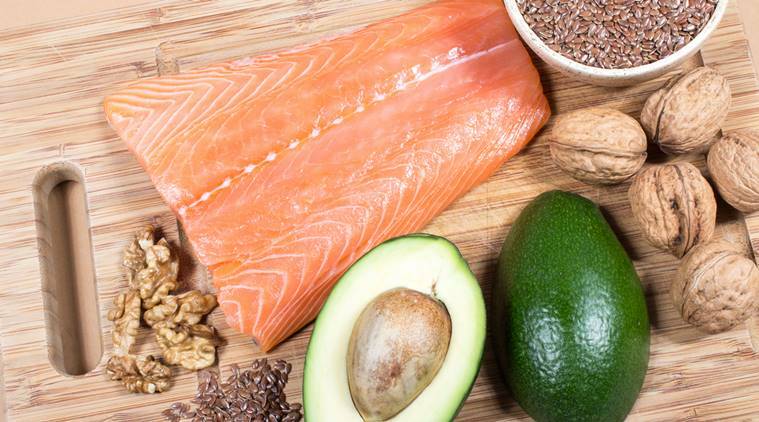 If you wish to gain maximum results, you should eat fatty fish like salmon, halibut, mackerel, albacore tuna, flounder, sardines, walnuts, ground flaxseed, and walnut oil, etc. on a regular basis. 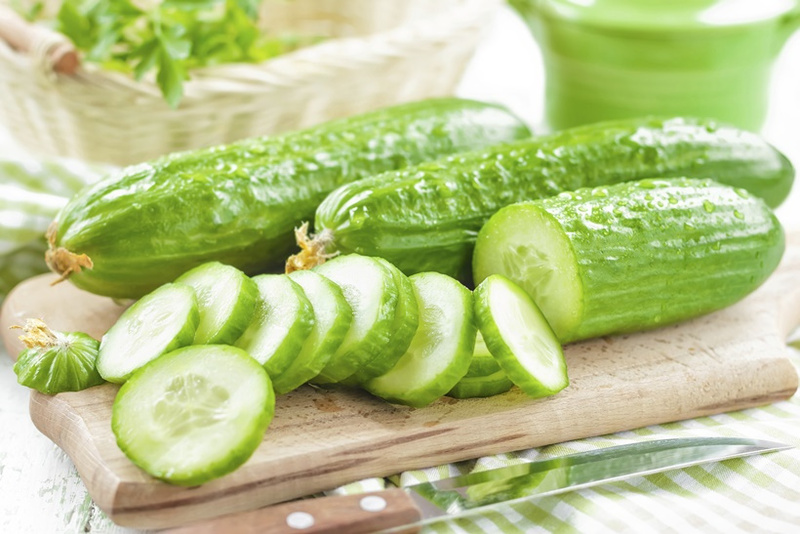 It is said that cucumber helps in removing toxins from the body. Also, they are very good for the kidney and easy to digest. 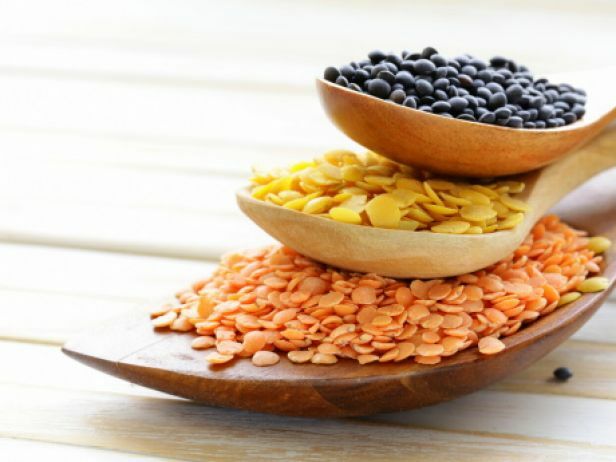 Legumes hold numerous vitamins, especially Vitamin B, which is said to be an essential weapon when it comes to combating a kidney infection. Fruits that are rich in Vitamin B are said to be extremely beneficial for treating a kidney infection. The Vitamin helps in flushing toxins out of one’s body. 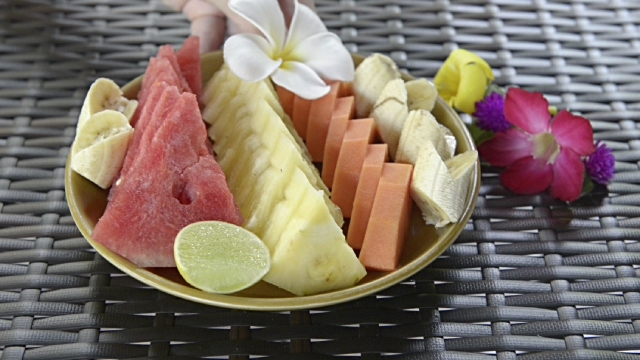 Fruits that help are papayas, bananas and watermelon. This is a great provider of fiber and contains a very high content of water as well as vitamin C. We all know that Vitamin C’s a great source when it comes to repairing any tissue damages as well as it boosts the body’s immunity. This is said to have a high folate concentration as well as the fact that it is rich in vitamin C. Both these elements are said to be very effective when it comes to curing a kidney infection. 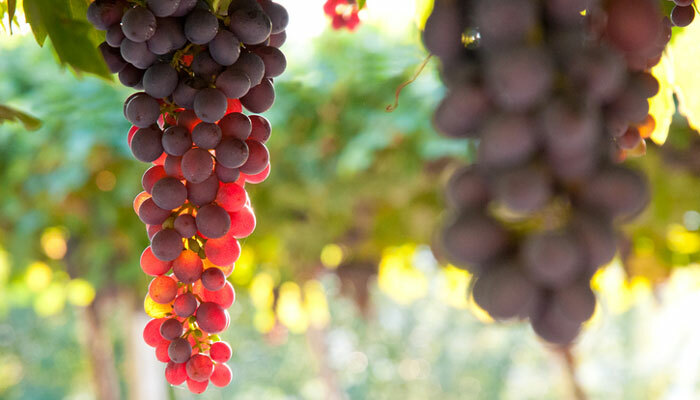 It is believed that red grapes have numerous flavonoids which give them the red color. The flavonoids is what helps in protecting you against any disease of the heart, as it prevents the oxidation and also reduces blood clot formations. Resveratrol’s the flavonoid that is present in grapes and it might stimulate nitric oxide production that will in turn help relax the muscle cells inside your blood vessels, thereby increasing the flow of blood. Flavonoid also offers protection from cancer as well as prevents inflammation. It is recommended that you eat 75 percent raw foods like potatoes, celery, garlic, parsley, cucumber and bananas. When having a kidney infection or when recovering from one, try and avoid eating meat. Excess proteins will cause problems, plus meat holds numerous waste products, bacteria, uric acid and purines. Try and avoid consuming dairy products (remember yogurt is still recommended in your diet). Keep away from cocoa and chocolates! Every hour, try and drink at least 6 to 8 ounces distilled water. Pumpkin seeds and watermelon help kidneys to recover. It is said that a specific kind of tea (Corn-silk) is one herb that is considered the BEST for increasing the flow of urine and helps in restoring kidneys. Also, celery, watermelon-seed tea and parsley seed are all diuretics. Cranberry (juice and/or fruit) helps in acidifying the urine, destroys bacteria and restores the bladder. Try and avoid excessive phosphorous and potassium. 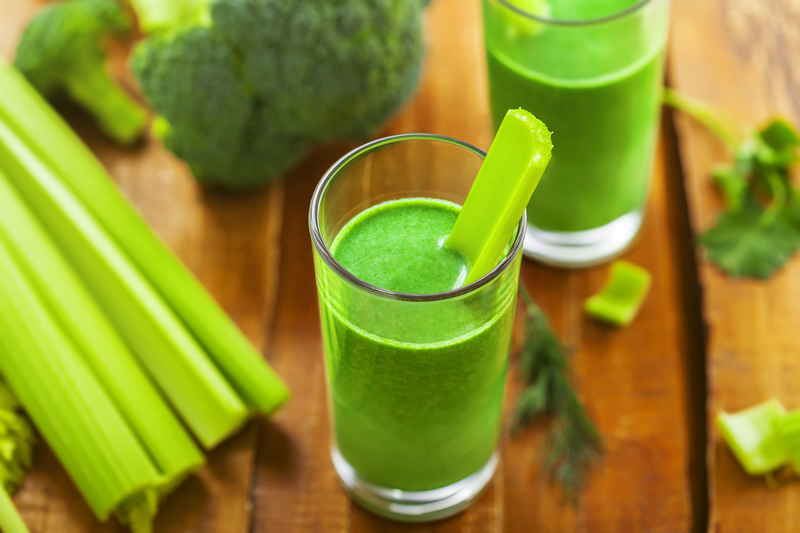 It is said that one should avoid spinach, beet greens, Swiss chard and rhubarb. hello i know you posted this a few yrs ago but it has been so helpful thank you!! Hello, And good day to u sweets. I would like to start off by saying thank u so much for writing this post. It is a life saver for me. I was diagnosed with a UTI and given 3 different kinds of antibiotics in the course of 3 months but unfortunately none of them worked so my infection got worse so just yesterday I made a trip to the ER and was diagnosed with a kidney infection. I am now on a health kick and have been looking for things I could do to help fight the infection and prevent any recurrence. One of my concerns pertained to whether if the foods im eating or not eating is part of the reason why none of the other antibiotics worked. Im looking at ur post and realize that the’re are things on ur list that I do not consume but not because I don’t like them, it’s because I never think of them as foods I really needed in my diet considering my diet I assumed was pretty well planned. Lol, obviously I was quite wrong. Im definitely going to utilize ur information along with taking my antibiotics and respond back with the results. Again I thank u from the bottom of my heart. May u have a blessed day. Thank you so much for visiting my blog and leaving behind this lovely comment. I’m a doctor’s daughter myself…but trust me when i say that its always best to balance out the natural with the so called ‘antibiotics’. i had UTI infections a couple of times and feel for someone having a kidney transplat this is very good information. It tells people who have had a kidney transplant what should be their life style. Doctors today do not want to tell anything.. so many thing we learn from internet. thanks for the useful artical. god bless you. Choose low-fat or perhaps nonfat dairy food. some genuine thoughts on this subject matter. Really..
you to continue your great work, have a nice morning! so when I have time I will be back to read more, Please do keep up the fantastic blog. You’ve outdone yourself here. Nice. like to learn where you got this from or just what the theme is called. It’s on a completely different topic but it has pretty much the same layout and design. Outstanding choice of colors! hi i just got out of the hospital a few hours ago, was diagnosed with a kidney infection and UTI , i was wondering if anyone would know which kind of food i would be able to eat that will not inflame my kidney more any advice would be apprichiated ! Thanks ! I don’t know what 2 say. thank you so much! God bless You! Ugh, it’s like labor. Never realized how much pain my husband went thru with his kidney stones. Always try to help him when I can. Now here I go with an infection. The list of food is awesome as I already have less pain making sure I eat what is on the list. Thank you so much for your input!!! So sorry to hear you’re not feeling well, but glad to know the article helped. Hey, mu doctor told me this morning that cranberry juice, though it is good for you, would feed the infection because of the sugar in it. Last time I had a uti, I drank a lot of it and water but it formed into a kidney infection. Now that I’m drinking nothing but water since my visit I’ve felt a lot better a lot quicker. However that could be from the very painful shot I received this morning of very potent antibiotics that was basically like a syringe filled with syrup. I’ve been trying real hard to stay away from sugar, and most women wen told they cant have something they want it, which was my case. I’ve been staring at donuts and wanting to make cake but my fiancée is a big help. Thank you for this article it’s helped a lot. Hi! I wish to say that this article is awesome, great written and come with almost all significant infos. I would like to see more posts like this . You can certainly see your skills in the work you write. The arena hopes for more passionate writers like you who are not afraid to say how they believe. All the time follow your heart. There is definitely a lot to find out about this issue. I like all of the points you made. Thank you for the Information, helping to save lifes. Hiya, I’m really glad I’ve found this information.